Pakistan has asked its all-weather friend China to lift the technical hold on declaring proscribed organization Jaish-e-Mohammad (JeM) Chief Masood Azhar as a global terrorist in UN on the condition that India does military de-escalation on the border and resume talks with Pakistan on all the outstanding issues including Kashmir, people familiar with the matter said on condition of anonymity. 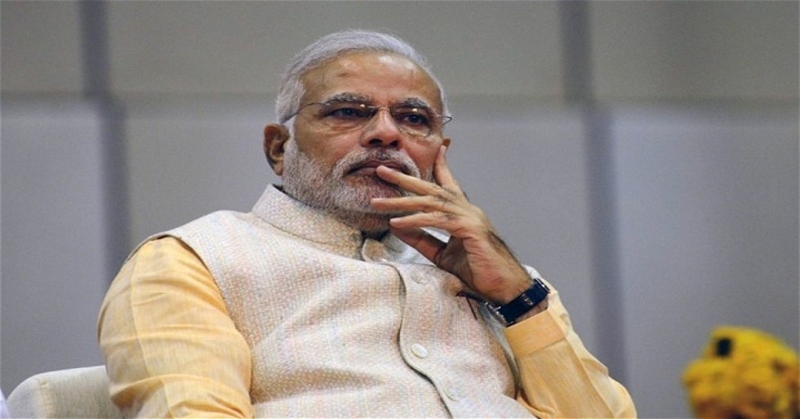 Masood Azhar, the Chief of proscribed terrorist organization JeM, is responsible for February 14, 2019, Pulwama suicide attack, in which more than 40 CRPF soldiers were martyred. 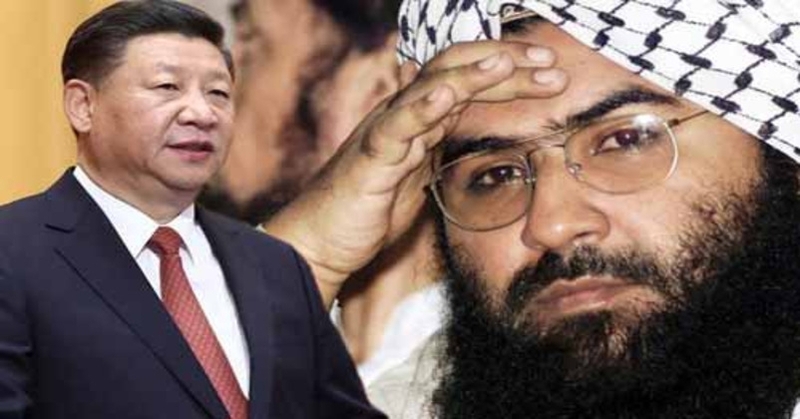 Though the US, UK, and France moved a resolution in United Nations Security Council (UNSC) to declare Azhar a global terrorist yet China put a technical hold on it. China has to give specific reasons for its technical hold in this week and if China fails to do so the US may exercise other options, including discussion in the open UN General Assembly. This move will be much embarrassing for China, as most of the nations in UNSC are willing to declare Azhar as a terrorist. As per Indian and US diplomats in New York, China has conveyed Pakistan’s pre-condition to the US but Trump administration is not impressed by it. In a clear dichotomy of the issue, the US has told Beijing that these two issues are completely unrelated to each other. Hence, such pre-conditions are not required at all. It was fourth time on March 13 when China put a technical hold on Azhar listing as a global terrorist. 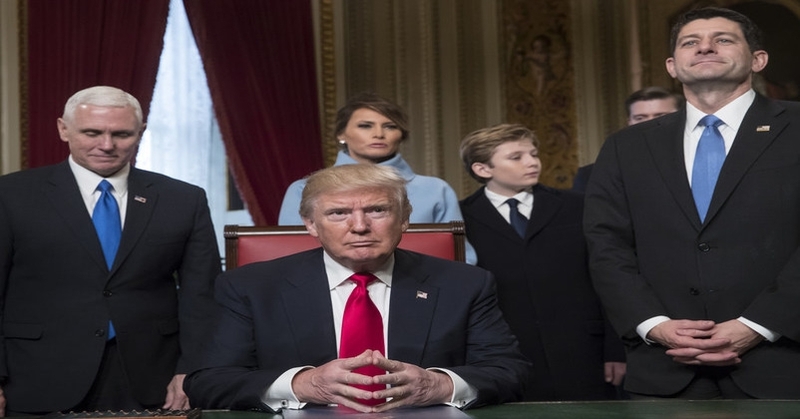 Therefore, the three key players (the US, UK, and France) sought specific reasons for the hold in two weeks. 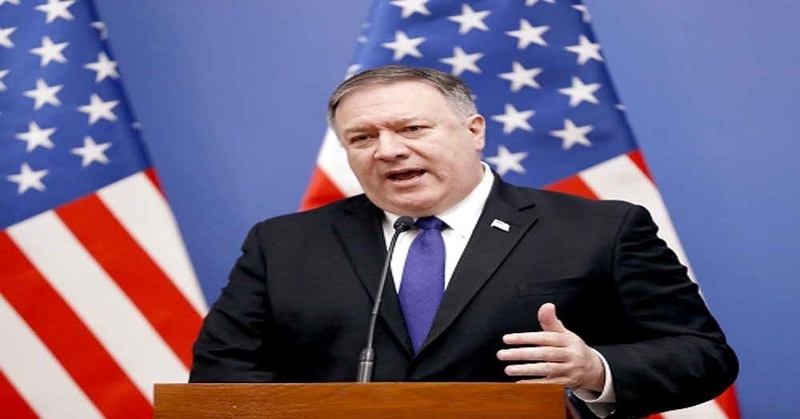 This deadline is going to expire this week and US counter-terror representative has indicated his intent to designate Azhar as a global terrorist. It is learnt from back channels that Rawalpindi GHQ told New Delhi on February 27 that Pakistan has asked China not to put a technical hold on Azhar’s listing. But Pakistan later changed its stand and its army spokesperson denied that Azhar or JeM were active in Pakistan. Later it's Foreign Minister Shah Mehmood Qureshi said that Masood Azhar is too ill that he cannot even walk. The three powerful western nations moved a resolution to list Azhar as a global terrorist but China put a technical hold on his listing. Therefore, all these countries are not happy with China over its stand to shield the terrorist. The US has openly criticized China for this. 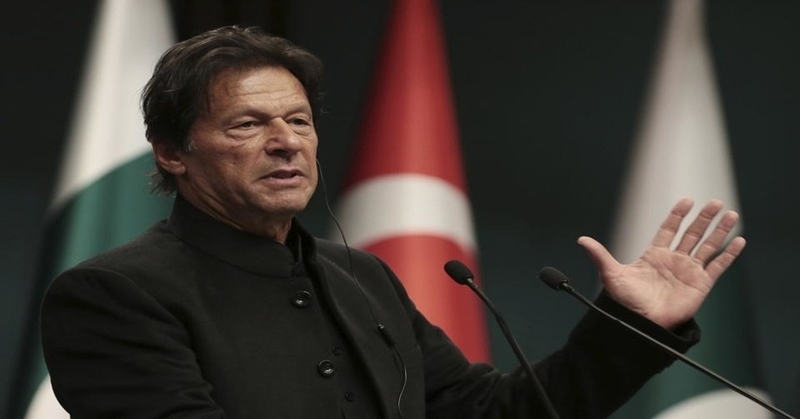 Pakistan has increased the strength of its military forces on the eastern borders with India since, February 26 airstrike of India on Jaish terror training camps at Balakot. Pakistan is even trying to convince the world community that India’s military posture is related to the forthcoming elections in India but no one is ready to buy this argument of Pakistan in this matter and the global community has kept on pressurizing Pakistan to dismantle all the terrorists and their training camps from its soil. Modi Government has been taking on the terrorists with the iron hand and their sympathizers in India are also facing the heat. India has already cleared to Pakistan that terrorism and dialogue cannot go hand in hand. Therefore, Pakistan must uproot terrorism, which is targeting India, from its soil for resuming the dialogue between the two countries.